We pride ourselves on the fact that we can offer our customers leading tyre brands in the world such as Avant Garde! 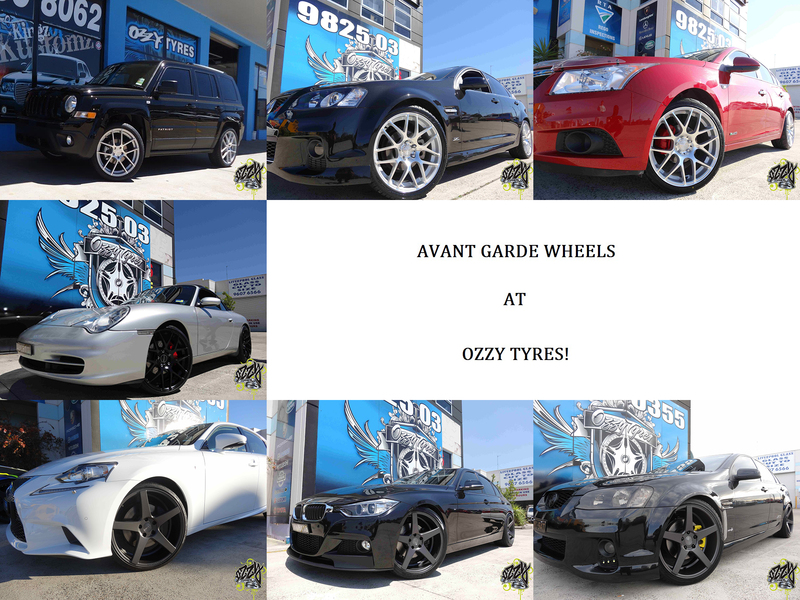 THE GREAT RANGE OF AVANT GARDE WHEELS AT OZZY TYRES! 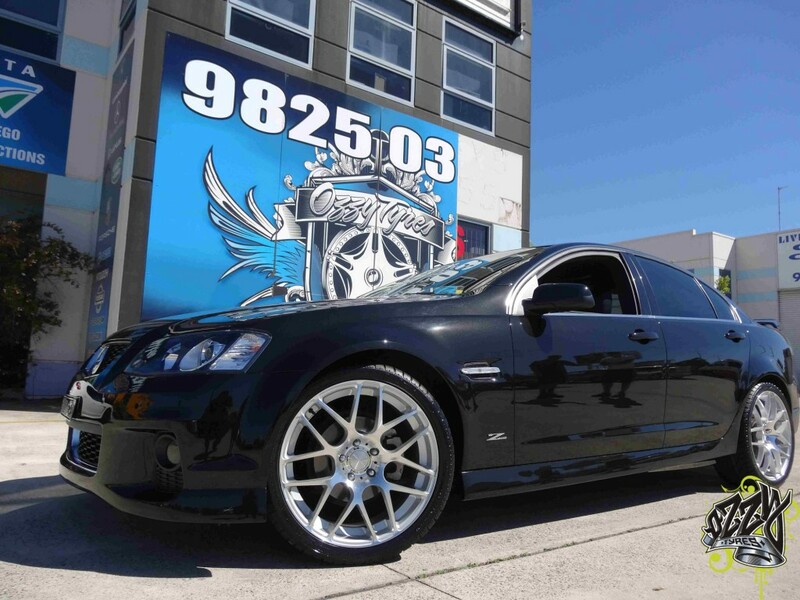 HOLDEN COMMODORE WITH AVANT GARDE M310 IN SILVER!